Y Sort-It is an innovative youth project that provides information and support to young people between the ages of 12 and 25 in West Dunbartonshire. This project is directed by a Youth Management Board of youths who use the service. This gives them a unique insight into the needs of young people in the area. #FreshCreations is located at this centre in Clyedebank. 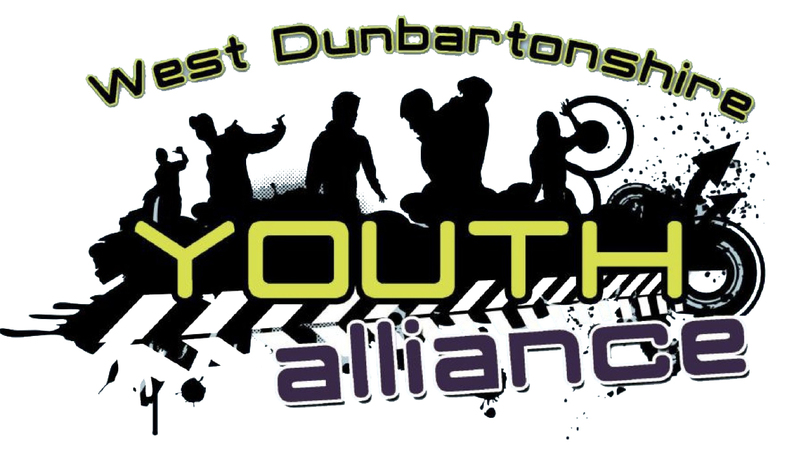 The Youth Alliance was established as a community planning vehicle focused on addressing the challenges faced by our young people. Its overall purpose is to bring together all relevant partner agencies that work with and for local young people to strengthen partnership working and respond effectively to young people’s needs and aspirations. Community planning is about all organisations delivering services in the area working together to achieve more than when working on their own, and working with local people (communities) and finding out what their needs are and planning services around these needs (where possible). 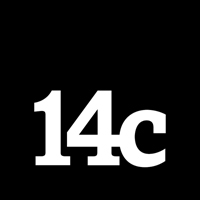 Creative Partner – A BAFTA Nominated film and design studio based in Glasgow, Scotland. Since being founded in 2009, they have worked with various charities and businesses to help tell their stories through printed media and video production. They also undertake self initiated projects which aim to play with new ideas, push creative boundaries and develop a passion that is then injected into client’s work. #FC are very happy to announce our new partnership with West College Sc otland (Clydebank Campus). In 2016 we will be working with the college to provide two exclusive taster courses in Photography and Digital Music. This 12 week course will take place on campus and will give young creatives a fantastic opportunity to learn new skills from industry experts whilst experiencing college life. For those seeking further opportunities and education in their chosen art form, the college will offer support to apply for the full time course beginning in August 2016. Stay tuned for details on how to sign up for these taster workshops! Ages 14+ welcome. Free.